Leicester Tigers are the most successful team in English Rugby, and have the biggest crowds of any team in the UK. From our foundation in 1880, through the era of lettered shirted amateurs, to becoming the most consistent and trophy laden team in the professional era Tigers boast an unrivalled heritage. Our history is littered with heroes and personalities, and these are not just limited to the pitch. Forward thinking administrators, innovative coaches, and characterful supporters, Leicester Tigers history at the heart of the Leicester and wider Tigers Family Land community is something that needs to be recorded, secured and displayed. Leicester Tigers Foundation are working towards making a visitor attraction from our rich past to add to Leicester's place as an ever more exciting tourist destination, and we intend to use our history to be a living inspiration for our projects of the future. 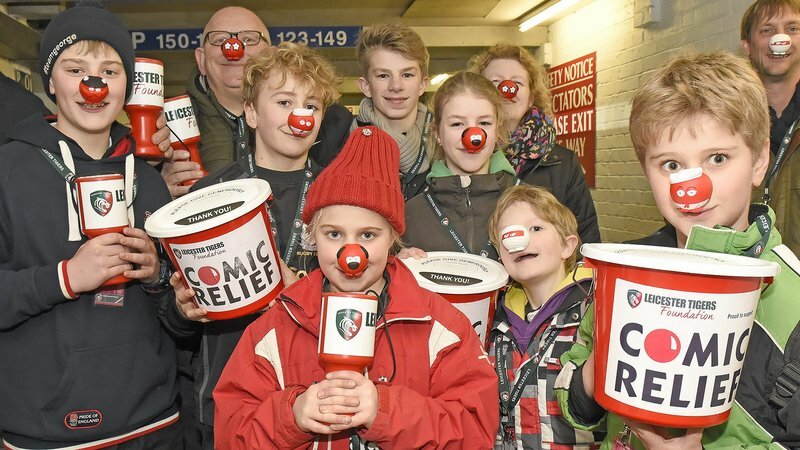 To succeed in this goal we will need the support of the Tigers Family, please help us to grow our community activities and cement Leicester Tigers culture. Our first project is an ambitious one, and recognises the formation of Leicester Tigers. 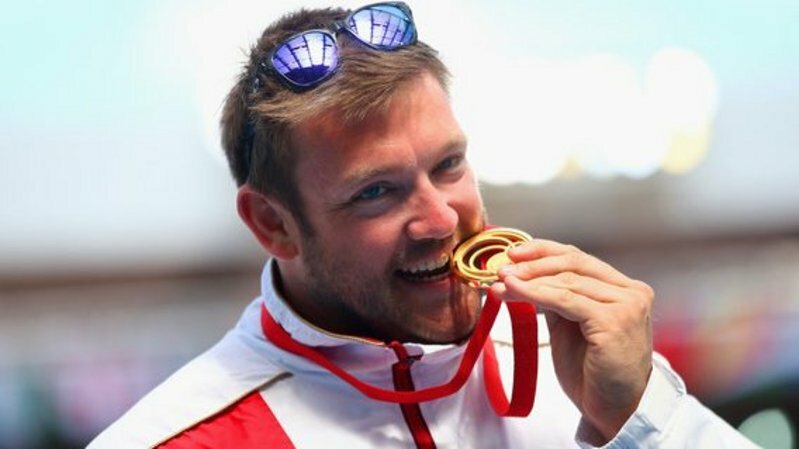 Running through all our heritage projects will be the support of our Foundations' other key goals of disability sports, education and inclusion. In 1880 Leicester Football Club was formed at the George Hotel in Leicester, and almost since inception has been known as The Tigers, with the first reference from The Leicester Post in February 1885 stating that the "Tigers stripes were keeping well together" in their match against Bedford School. The Tigers name came from our chocolate and orange kit from those formative years, with both being influenced by the close links between the Royal Leicestershire Regiment and the club. The first squad from 1880 included a number of officers from the Regiment and throughout the history of Leicester Tigers men from the regiment have been involved in the team and administration of what has become perhaps the world's largest rugby club. Leicester Tigers has formed a "Time Team" to ensure that Leicester's rich history as England's most successful club is recognised and secured. 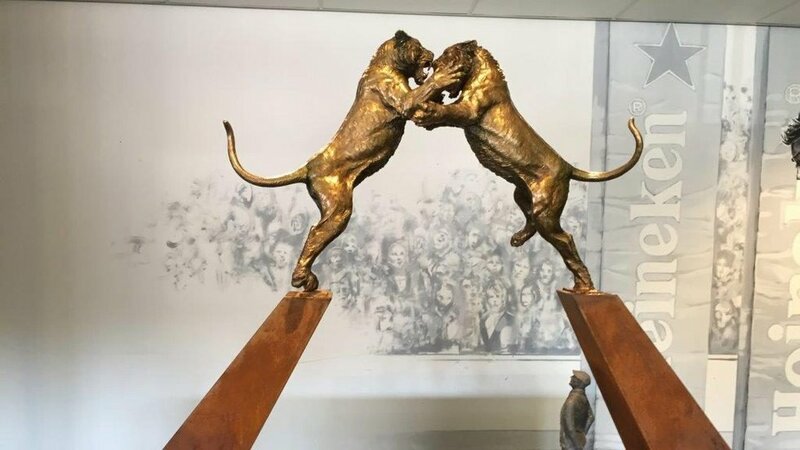 The starting point for this project is to focus on Leicester Tigers' beginnings and celebrating the links between Leicester Tigers and the Royal Leicestershire Regiment. The club are now fundraising for a Foundation Monument to act as a gateway to a larger heritage and community project, and to act as an iconic symbol of respect for the past and inspiration for the future. The monument will recognise members of the regiment who have played for the Tigers and act as a memorial to the fallen. 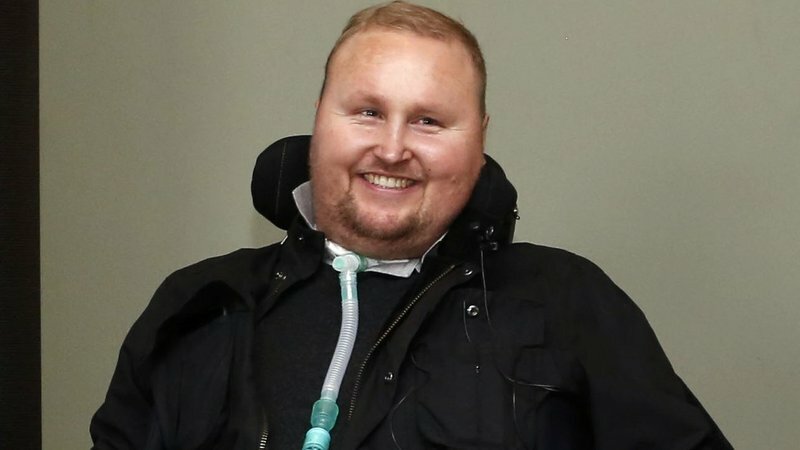 Importantly it will also recognise those whose lives have been affected by injury in both rugby and conflict and how Tigers are working with disability sport to offer inspiration and support to inspire future generations and different cultures. 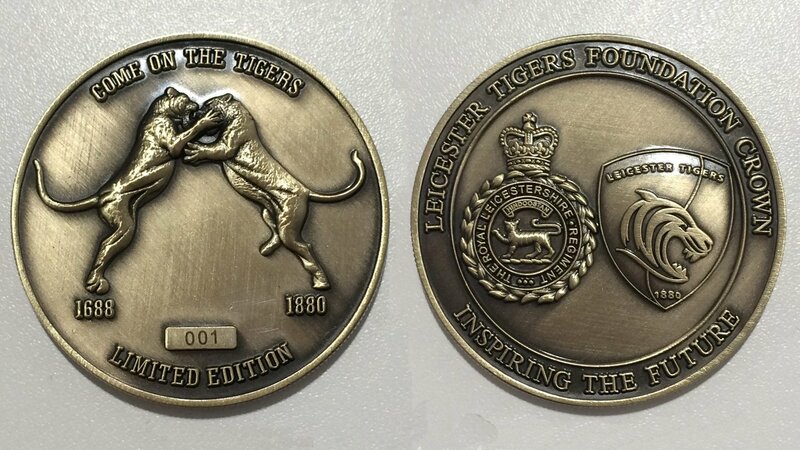 To support the club in our fundraising for this project Leicester Tigers Foundation are offering a limited edition Foundation Crown including the crest of the Royal Leicestershire Regiment and Leicester Tigers as well as an image of the "fighting Tigers" design that the monument will be based upon. For a donation of £110 you will receive a limited edition crown, an invite to the official unveiling, and your name will be laser etched into the steel base of the monument… ALL PROCEEDS WILL GO TOWARDS OUR HERITAGE PROJECTS. To view the Leicester Tigers Foundation Monument Proposal click here. View the profiles of the Tigers Time Team by clicking here.